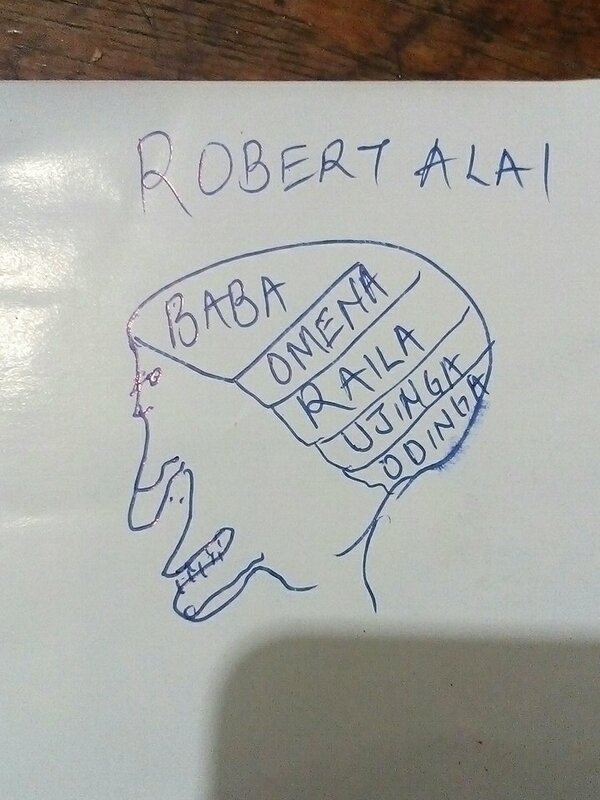 Kenyans just have a way of making the hard times almost go unnoticed especially during these hard times economy wise. 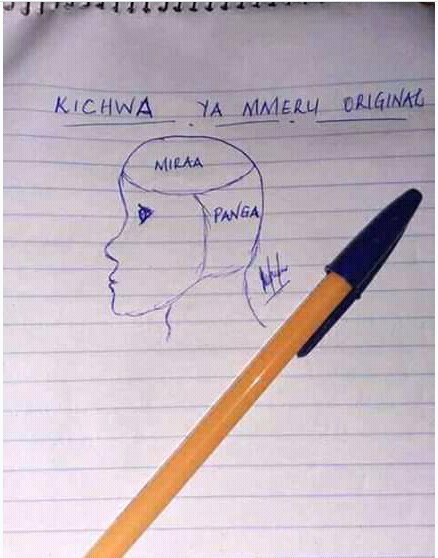 People survive differently during hard economic times and other than just that, people definitely have other things in their minds that they do in their day to day life. 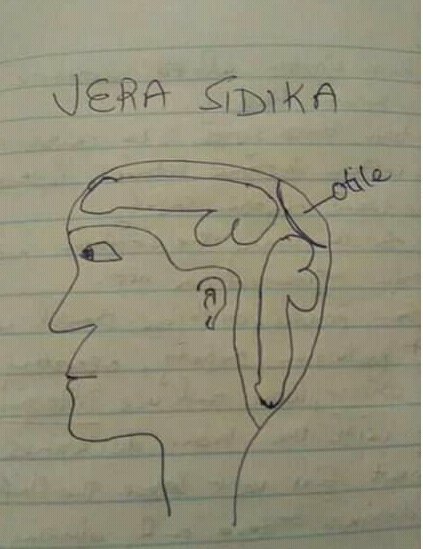 It is that criteria that led to netizens coming up with the now famous brain challenge, one which involved drawing the human head on paper and dividing it into small segments naming them according to what one thought would comprise in the different subdivisions. 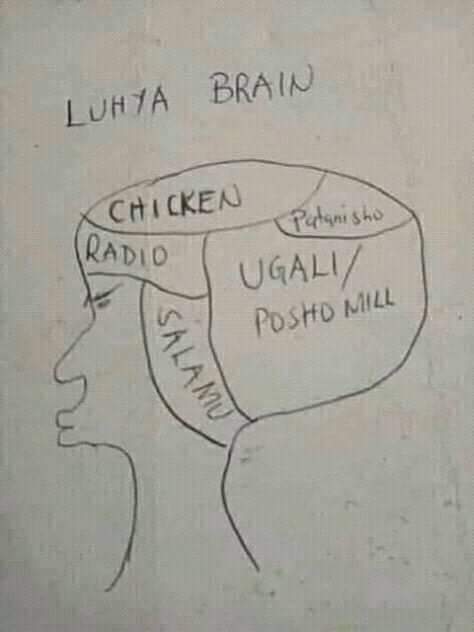 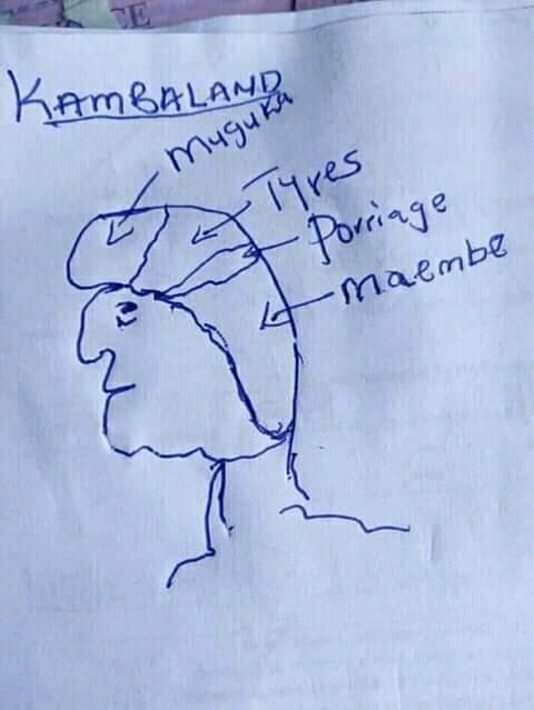 From a Kamba’s brain to a Somali’s brain to a University student’s brain guys had all drawn.